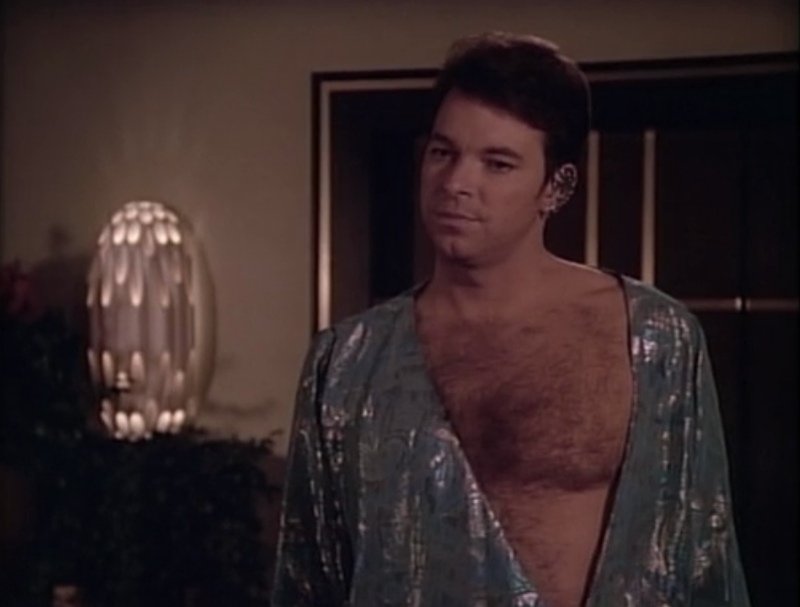 In "Angel One," Commander Riker dons the clothing of Angel I before negotiating with Mistress Beata. 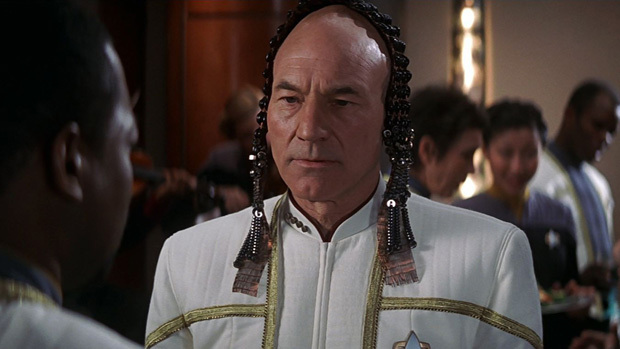 He tells a snickering Deanna Troi and Tasha Yar, "On Kabatris, I had to wear furs to meet with the leadership council, and on Armus IX I wore feathers." Is it basically an issue of appealing to the wishes of his audience? Or is there a reason why an away-team leader may wish to don the native clothing? This issue doesn't come up very often, so I assume that these particular worlds were really strict and had high opinions of themselves. I think you missed what Riker said immediately before. He intends for this to be a diplomatic mission. That includes honouring the host's traditions. There are multiple examples of Picard doing this when making overtures to alien leaders. Not the answer you're looking for? Browse other questions tagged star-trek star-trek-tng clothing riker or ask your own question. In Star Trek: TNG, what is the most common away team combo (e.g. Riker, Data, Troi?) and why? Does anyone from Team Iron Man wear caps?